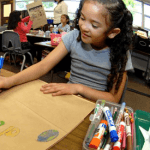 Research demonstrates the benefits of applying a multi-sensory approach to math instruction. 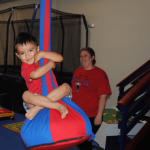 A multi-sensory approach incorporates the senses such as sight, sound, and touch into instruction. This helps address a variety of learning styles. Some children learn best by hearing, some by seeing, some by doing, and others need multiple types of input to learn a concept. Playing board games allows for a fun, engaging experience that incorporates a multi-sensory approach. Here are eight fun low-cost math board games to teach and reinforce addition and subtraction. 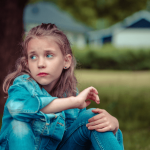 For students who are struggling or just learning, an adult should play with the child(ren), providing assistance as needed. 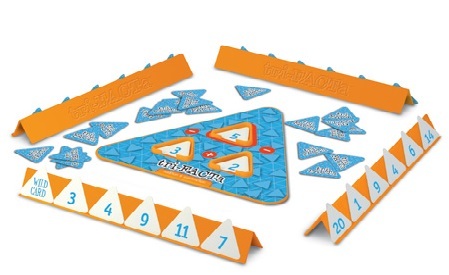 Designed for two to four players, this game aims to develop and sharpen beginning math skills, as you add and subtract your way around the board. 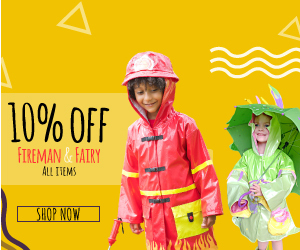 The best part is that this is a game kids can grow with–children 5 to 6 will find it a learning challenge, and older kids can play for fun. The game is an Oppenheim Best Toy award winner. Sum Swamp takes players on a math journey full of twists, turns, and hilarious pitfalls. 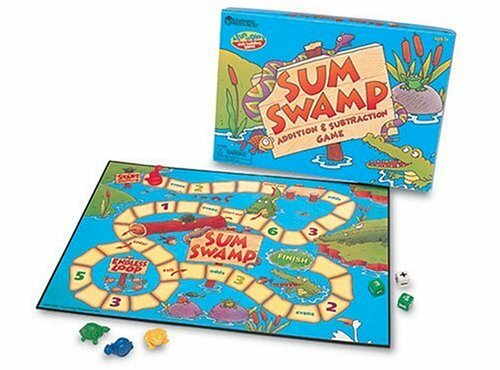 Venture over the crocodile shortcut and through the swamp to the finish by adding and subtracting numbers on the dice. Math facts up to 10. Designed for two to four players, this game is a fun and effective way to build math fact fluency for addition and subtraction. Math facts up to 20, for grades 1 and up. 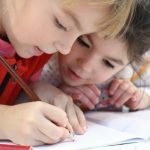 Mastering the concept of fact families helps kids learn math facts, a crucial step in mathematics success. 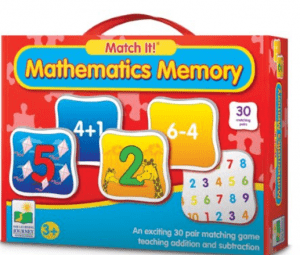 Designed for two or more players, this is a fun and educational game that challenges problem solving and develops memory skills as players try to find a pair of matching cards that complete the equation. Bright, colorful illustrations help children learn basic addition and subtraction. Designed for two to four players, this game is a fun way to practice basic math facts up to 10. Recommended for players ages 6 to 10. 90 math-fact cards included. 5. 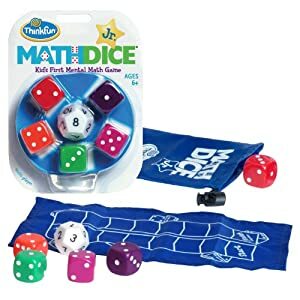 ThinkFun Math Dice Jr. Designed for two or more players, this game aims to make math practice fun. Recommended for ages 6 to 10. 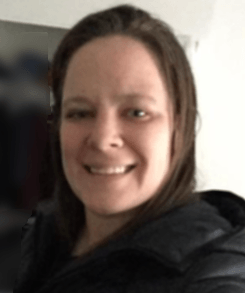 Shelby the dog buried bones in the sand and needs help collecting them. Kids take turns using the adorable Shelby Squeezers to fill their dog bowl with bones while they practice recognizing the numerals 1 to 5, counting, beginning addition and subtraction, pre-handwriting skills, social skills (such as taking turns and following directions), and simple strategic-thinking skills. Designed for two to four players, ages 4 and up. This game is a 2013 Parents’ Choice Silver Honor Winner! Kids take a counter and throw the two dice to move around the board counting passengers on and off their big bright bus. 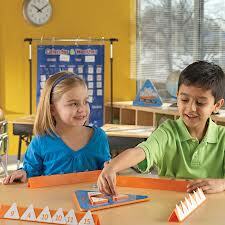 This game helps develop and reinforce addition and subtraction skills. 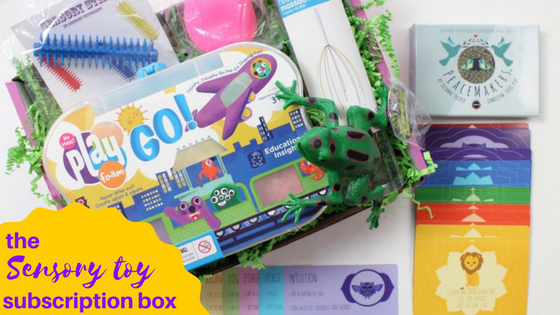 Designed for two to four players, ages 4 – 8.